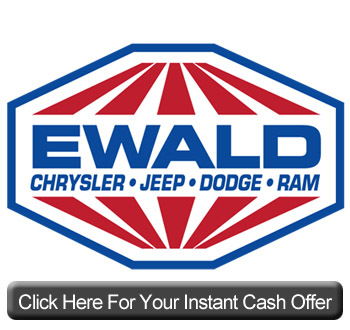 Welcome to Ewald Automotive Group! 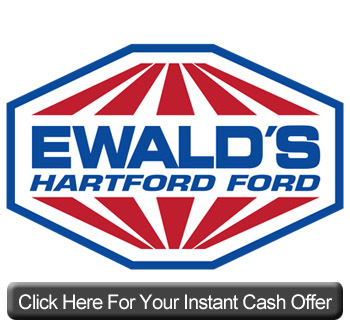 Our Instant Cash Offer is available at all six Ewald locations serving Milwaukee and all of Southeast Wisconsin. 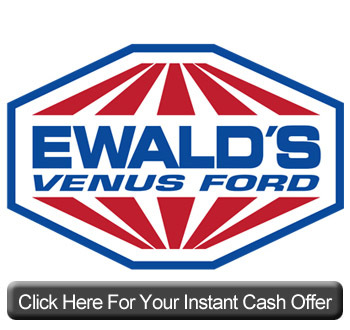 We are happy to buy your car even if you don't buy ours. Click on the Ewald dealership closest to you below and fill out the form to get your Instant Trade In Value!